The Critically Endangered Ricord’s Iguana lives only on Hispaniola (Dominican Republic and Haiti). 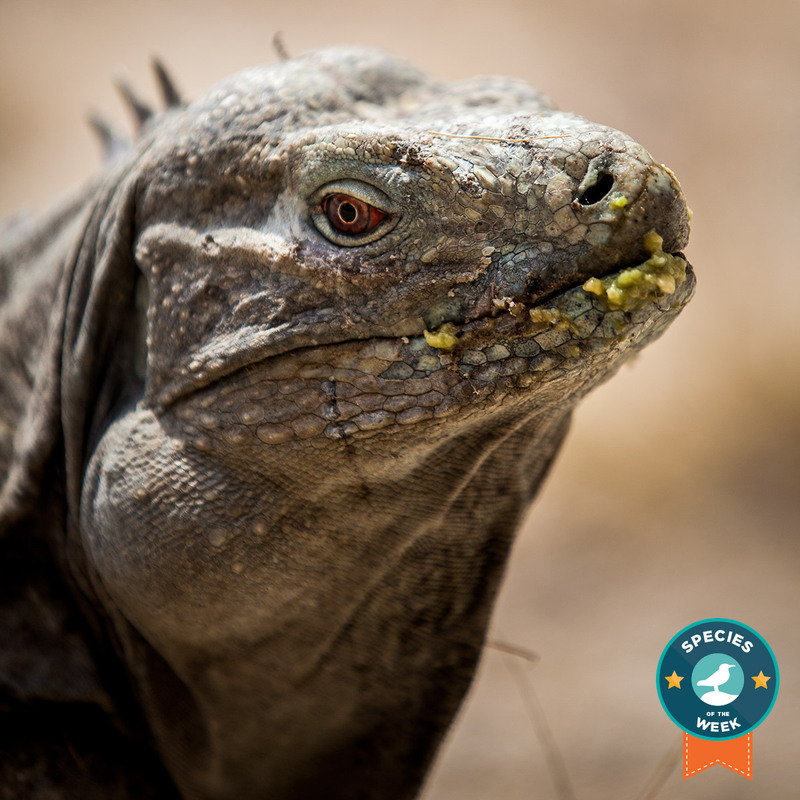 Ricord’s Iguanas dig underground burrows that they extend over time. 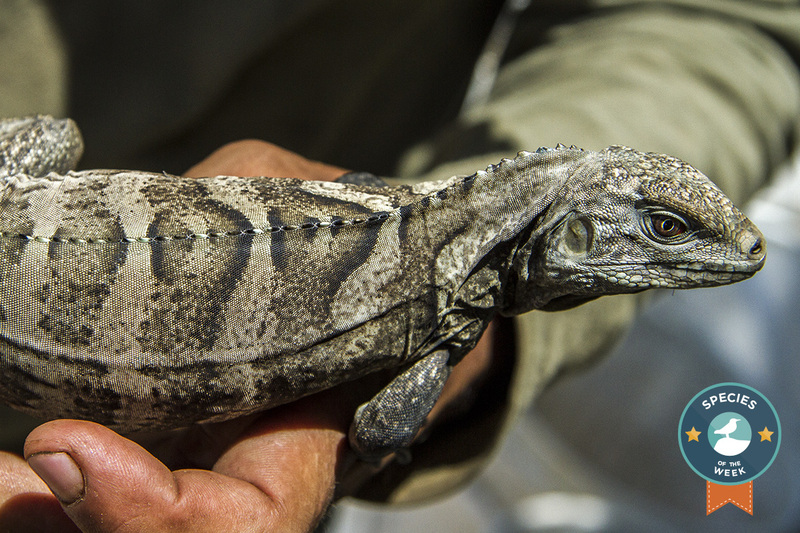 Young Ricord’s Iguanas don’t grow very fast, so they are very vulnerable to invasive species. It may take an iguana three or more years before they are large enough to avoid being eaten by a feral cat. Our goal is to raise $22,000 by February 1, 2016 to save the Critically Endangered Ricord’s Iguana and Vulnerable Rhinoceros Iguana. By continuing removal of invasive species from Cabritos Island. 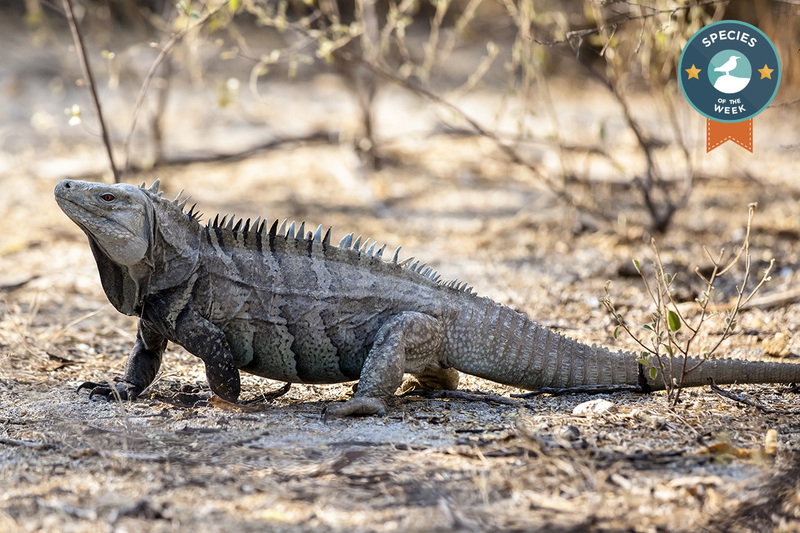 This funding will be put directly on the ground to purchase supplies and feed our Dominican field team as they battle the scorching temperatures, avoid the crocodiles, and remove invasive species—all to save these wondrous and wild iguanas who, without your help, could be lost forever. Over the next several months we’ll be reaching out to conservation heroes like you, the queens and “kings of all wild things”, to amplify this “wild rumpus”. 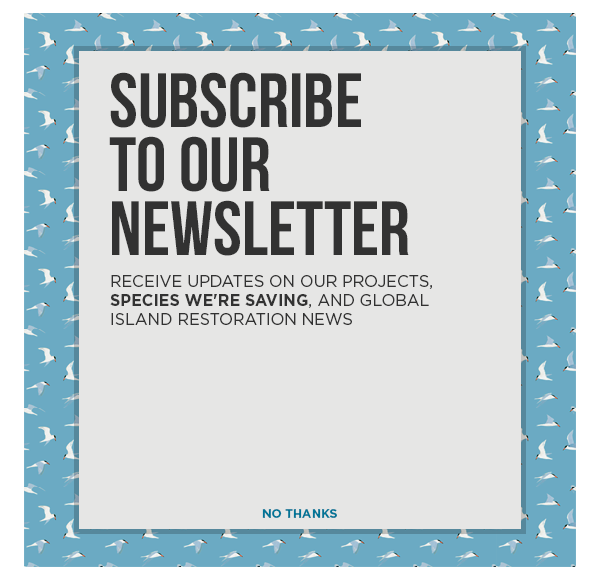 You can join the campaign by donating directly (all gifts support the Cabritos Island Restoration Project or by becoming an ambassador for the campaign and sharing with your friends, family, and colleagues.